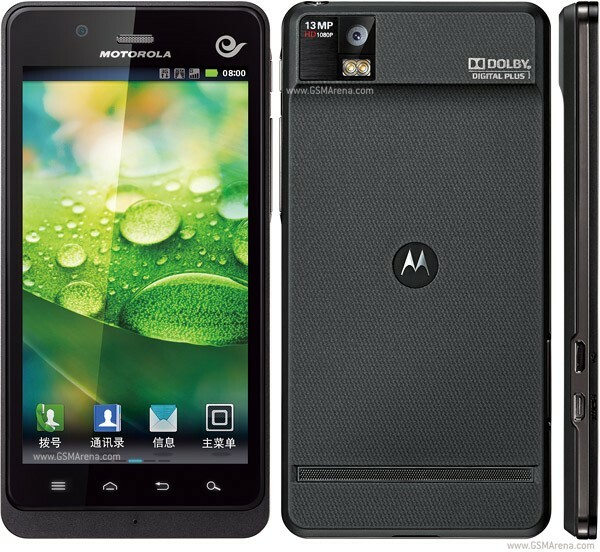 Morotola XT928 is an android mobile set. 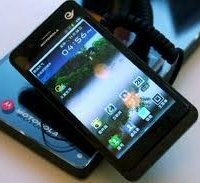 Its features are awesome and display screen size is 4.5 inch. 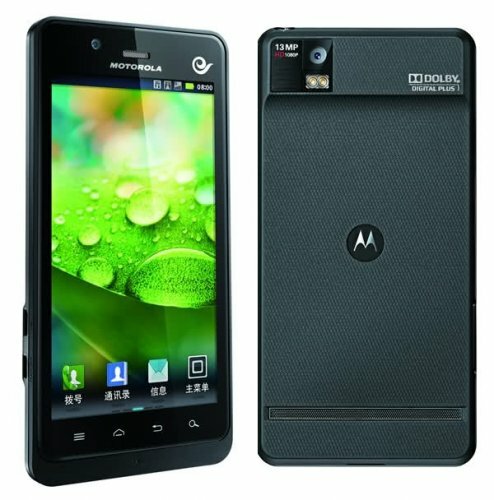 Its storage capacity is 16 GB and 9.9 mm thickness. Found in only Black color. It has mini sim and pixel is 720 x 1280. Front and back camera are present.